Harry the hirer has announced their new Atrium marquee. 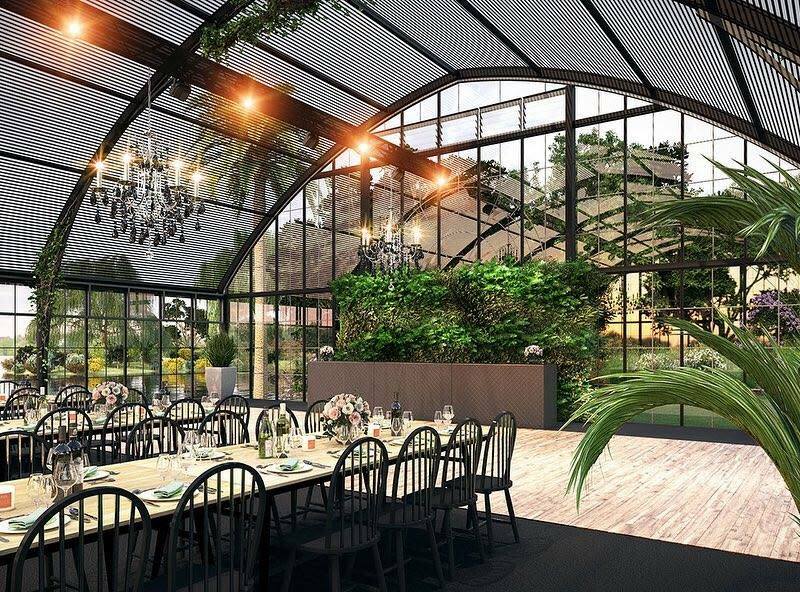 This venue will be standing tall at Dog Flat in the Royal Botanic Gardens Victoria from 6-22 December 2019 and is available for events. Blakes Feast has created menus to match this spectacular marquee, ensuring your event in this awe-inspiring space will be one to remember.